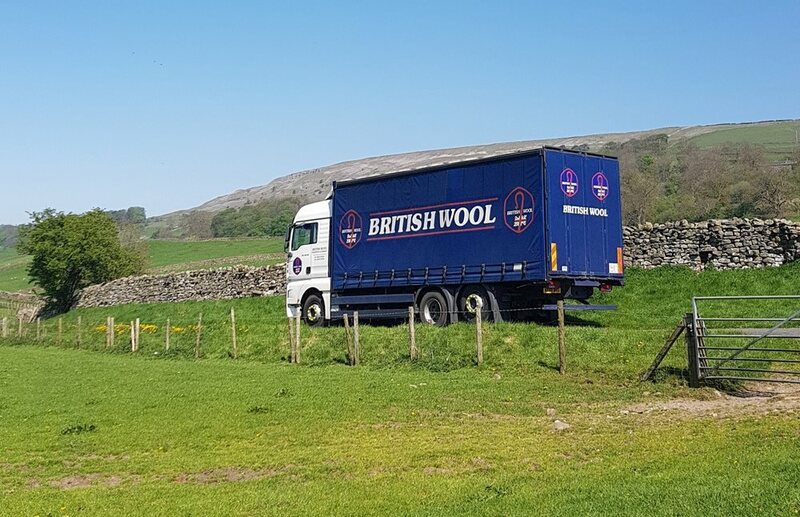 Collecting, grading, promoting and selling great British fleece wool since 1950. Day to day operations are run from the headquarters in Bradford, with regional offices in Scotland, Wales and Northern Ireland and country offices in Japan and China. If you're interested in reading more about the history of British Wool, click here. You can also find out more about the features and benefits of beautiful, natural British wool here.